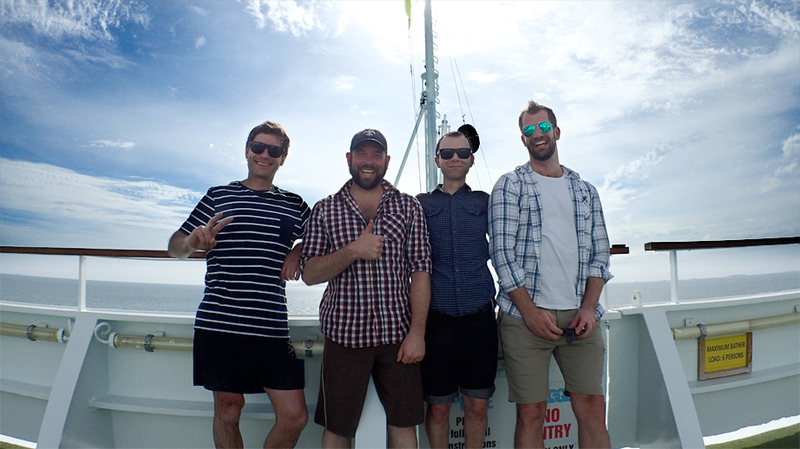 We were lucky enough to travel to Fiji and Tonga, enjoying the sights and sounds of the Pacific Ocean en route. If you like travelling in style, we highly recommend cruising. It’s basically a floating 5 star hotel with free food that takes you to a new country every day. Now that we’re back on land we’re heading fast into office party season. Have you got your function sorted yet? We’ve still got a few spaces left, but hurry – they’re going fast!